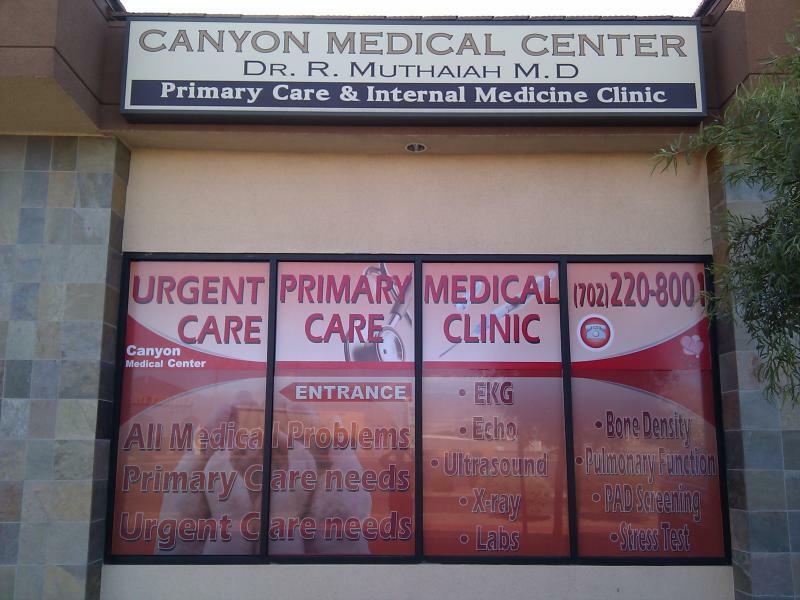 Dr. R. Muthaiah M.D is Board Certified in Internal Medicine. Has been practicing in Las Vegas since 2001. Has admitting privilleges in most of the Las Vegas area Hospitals. Regularly sees patient in nearby Hospitals to address his patient's inpatient-hospital needs too.